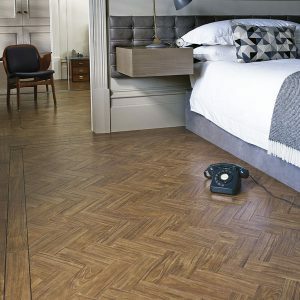 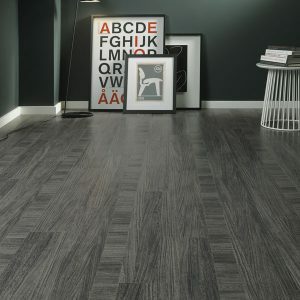 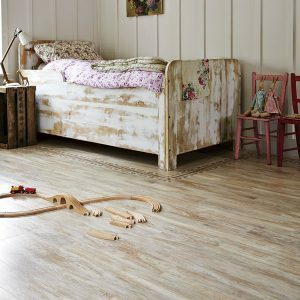 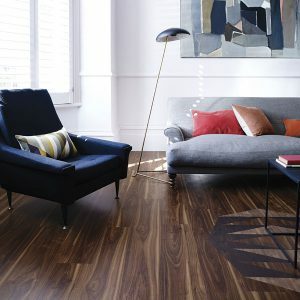 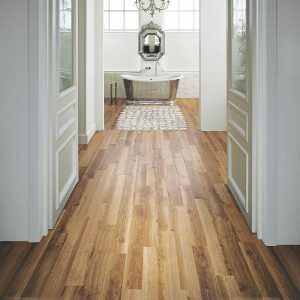 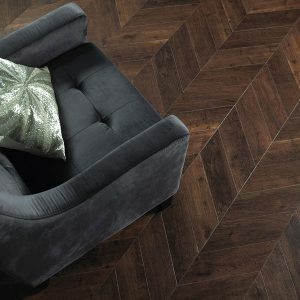 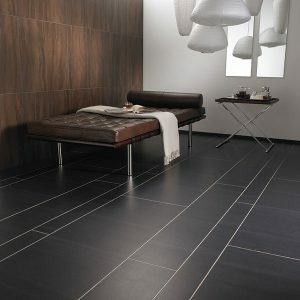 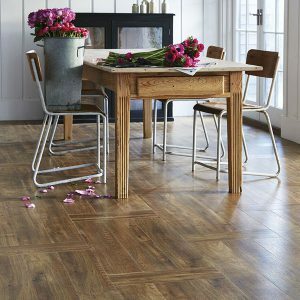 The Amtico Signature range is a premium vinyl flooring and comes with a lifetime guarantee. 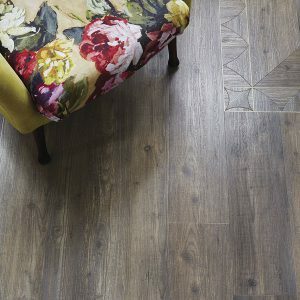 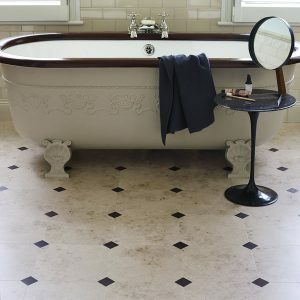 This luxury flooring comes in a range of choices and we can even add more character to your flooring with a choice of laying patterns. 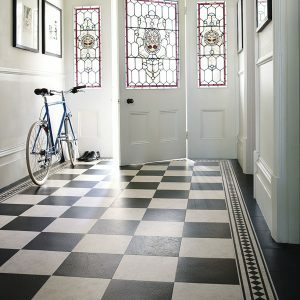 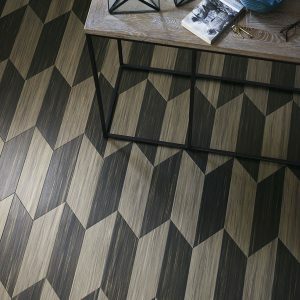 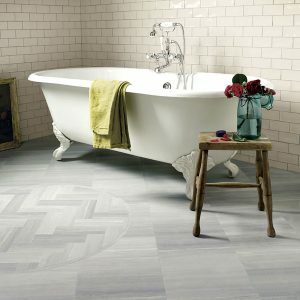 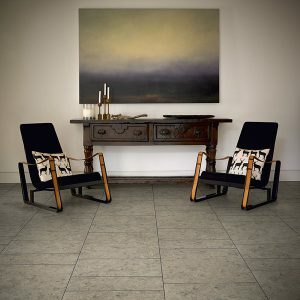 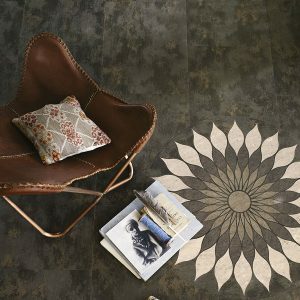 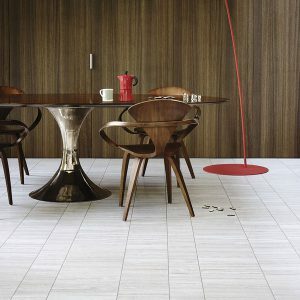 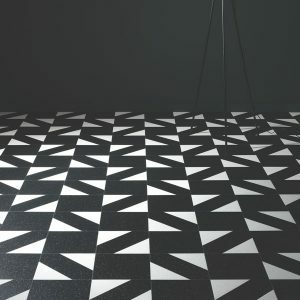 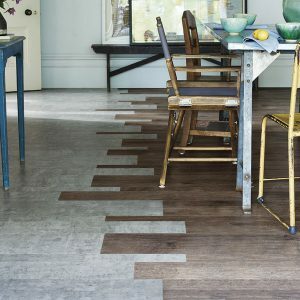 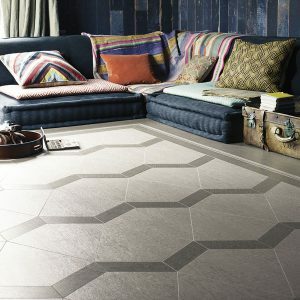 View the Amtico Signature range below.